Come travel the Arkansas Trail of Holiday Lights and discover a cornucopia of Christmas light displays stretching from the North Central region to the Lower Delta. Who doesn’t love seeing the fun and festive holiday light displays that spring up around this time of year? 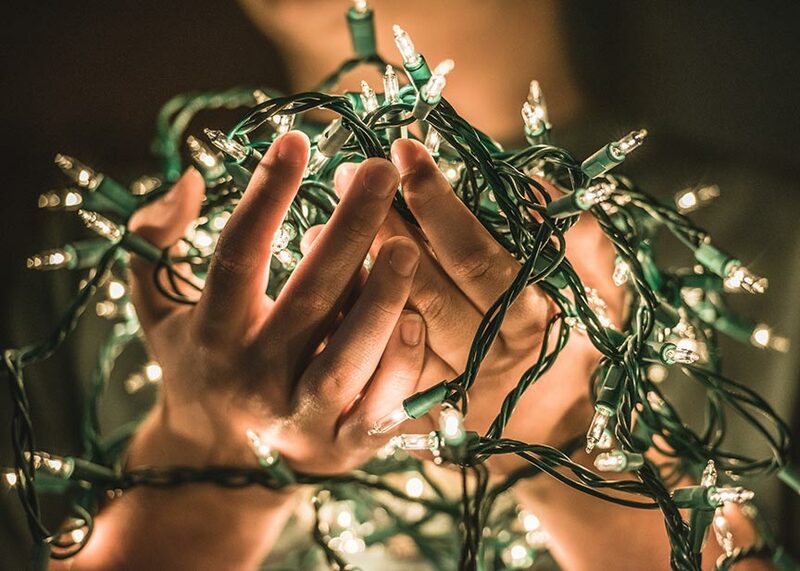 Whether you celebrate Christmas or not, you can’t deny that the multi-colored lights and decorations bring life and joy to what can otherwise be a cold and bleak season. Arkansans certainly seem to enjoy decorating. In fact, Arkansas becomes a true holiday wonderland every year between Thanksgiving and New Year’s Eve. Communities and individuals across the state invest a lot of time, money, and heartfelt effort into decorating for the season. Expansive arrays of twinkling lights and animated displays spring up in parks, fields, city greens, and elsewhere. Many are so big you have to walk or even drive through them to see everything. If this sounds like fun to you then you should definitely consider making a stop or two along the Arkansas Trail of Holiday Lights.